Feet - Medial View Inside And Lateral View Outside. Isolated.. Royalty Free Cliparts, Vectors, And Stock Illustration. Image 43085965. 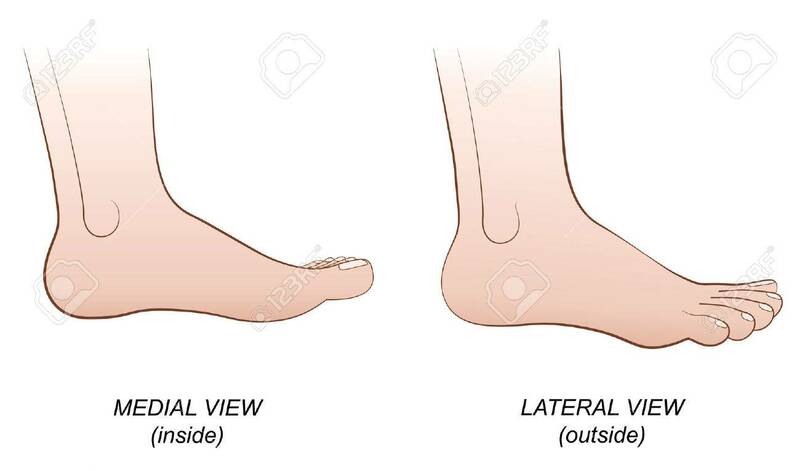 Vector - Feet - medial view inside and lateral view outside. Isolated vector illustration on white background. Feet - medial view inside and lateral view outside. Isolated vector illustration on white background.